We have a brand new episode of Catching Up With Council for you to enjoy. 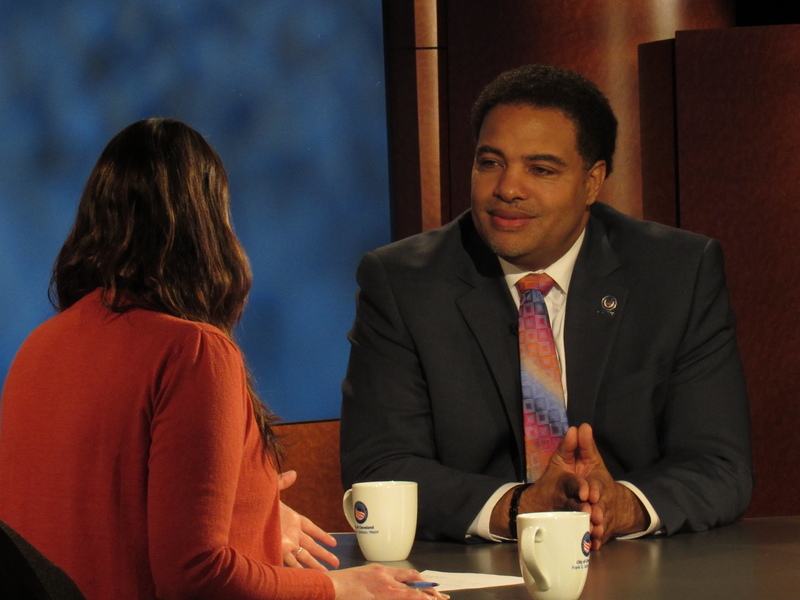 This week, TV20 host Leah Haslage sat down with Ward 2 Councilman, Kevin Bishop. Councilman Bishop was elected to the roll of Councilman back in November of 2017, and took office at the start of 2018. Councilman Bishop was born and raised in the Ward 2 area, having spent his time and money before becoming Councilman investing in local businesses and properties. He was recently named Chair of the Workforce Development and Community Benefits Committee. He hopes to bring the skills that the people of his ward, and his city, need in order to prepare the next workforce generation. Catch the full conversation on Catching Up With Council, only on TV20, We Are Cleveland!